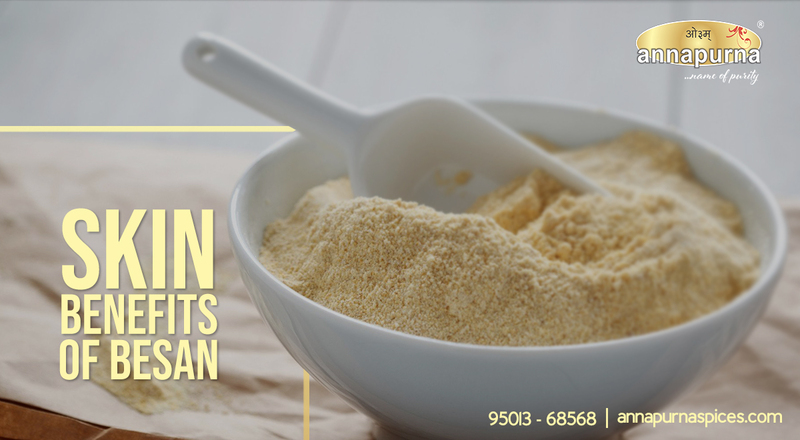 One of the most versatile ingredients on the planet is Besan which is also known as Gram flour. Besan has long been used in the world because of its ample perks for skin and hair. 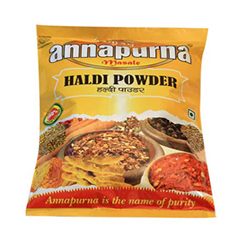 Moreover, it is a classical home remedy that is used for making face packs and scrubs. One major perk of besan is that one can enjoy a good dose of fiber and protein with no gluten. 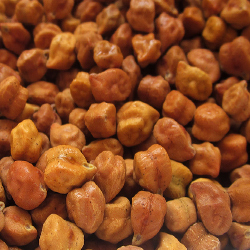 The fiber can ease your digestive system and treat any related disorders. 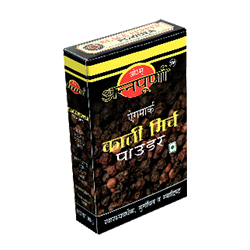 It also manages the blood sugar levels – thereby helping the diabetic patient. The flour works well for heart and can also help with weight loss. 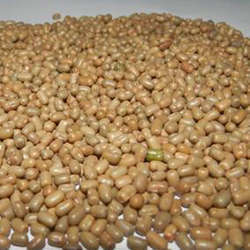 It is also a source of ample vitamins like riboflavin, niacin, and beta-carotene. You must have noticed that the skin color appears darker after spending good time in the sun. This is known as tanning. To get back to your natural skin color, you must apply besan. Besan is the best home remedy for removing tan and it makes our skin look brighter. Applying besan as a face pack on your skin helps in reducing the excess of oil. 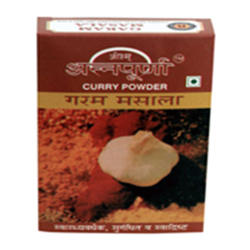 It purifies your skin and absorbs the excess oil. Moreover, adding a few drops of rosewater to the flour will tone your skin. 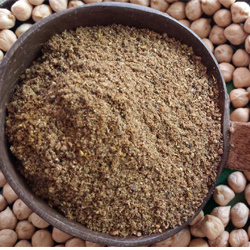 Besan not only controls oiliness but also tackles dry and scaly skin. Besan helps in protecting your skin against any damage caused by free radicals. Desquamating is an important part of your beauty routine because if you do not scrub away all the dead skin cells, your skin will look more dull and lifeless. Dead skin cells can cause blackheads and result in blemishes and acne. Homemade besan scrub can bring glow back to your face. And it’s environmental friendly as well. 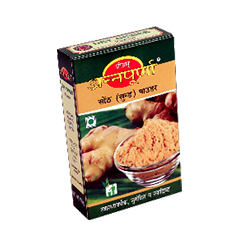 It is always recommended to buy a good quality of besan for better results. 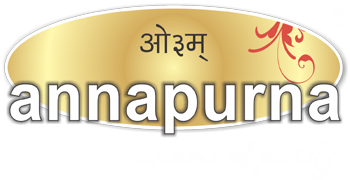 It’s advisable to buy pure Besan from Annapurna Spices. 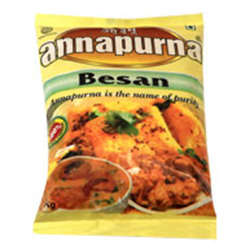 Annapurna Spices deal with the finest quality of besan Buy Best Quality Besan Here.